Each month's meeting includes a presentation related to ham radio. A Ham's Experience in Puerto Rico after Hurricane Maria, Presented by Tim Moloney, N9RRM, Tim discusses his experience deploying to Puerto Rico as a volunteer Ham Radio Operator. QSL Card Checking and Awards, Presented by Skip Riba, WS9V. Skip is a DXCC Card Checker for the ARRL Central Division and will talk about about the process, requirements and various awards. 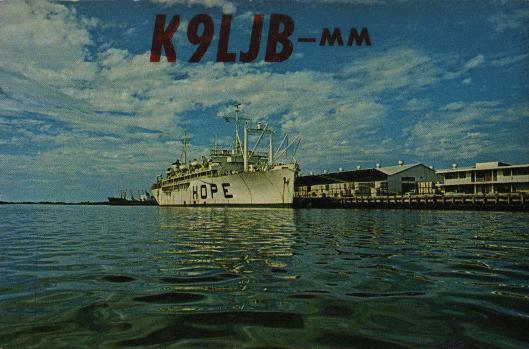 Hospital Ship HOPE, Presentation by Roger Whitaker, K9LJB. Roger discusses his adventures as a ham radio operator on a hospital ship in 1969. The April presentation is on how ham radio can support large planned public events. Rob will discuss the Chicago Marathon, Marine Corps marathon and the Boston Marathon. 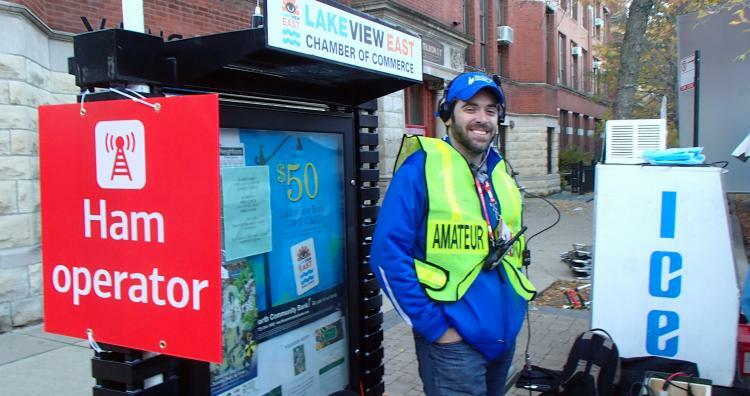 Ham radio plays a large part in supporting all of these events and has become well integrated into the public service sectors in the process. The program for this month's meeting will be a presentation, "What do all those knobs and buttons on an HF radio do?" where we will discuss how to get started with your HF radio. The general public is welcome to attend as well as area ham operators and SVRC club members.